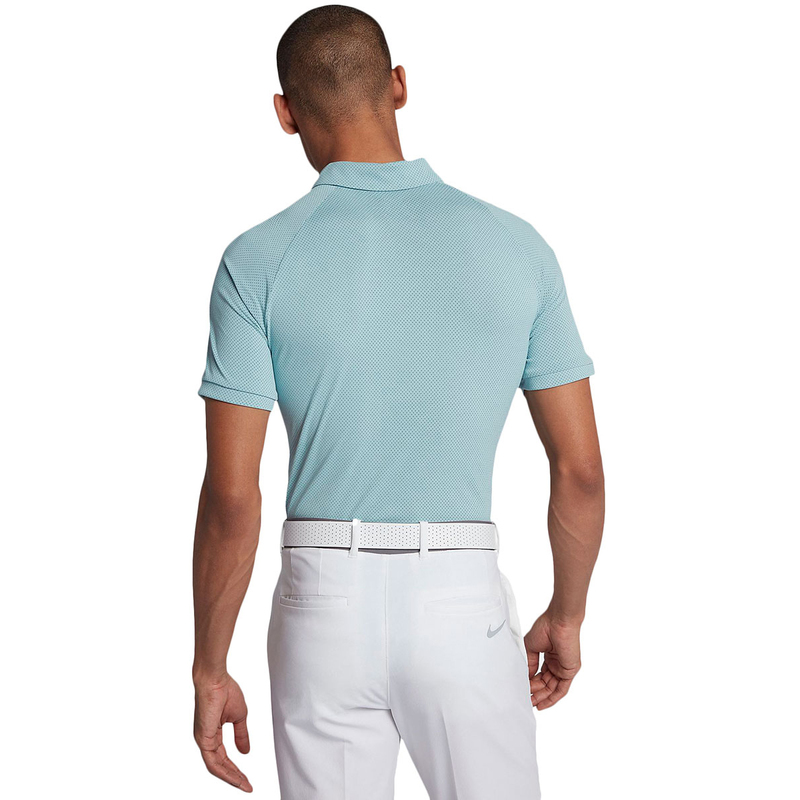 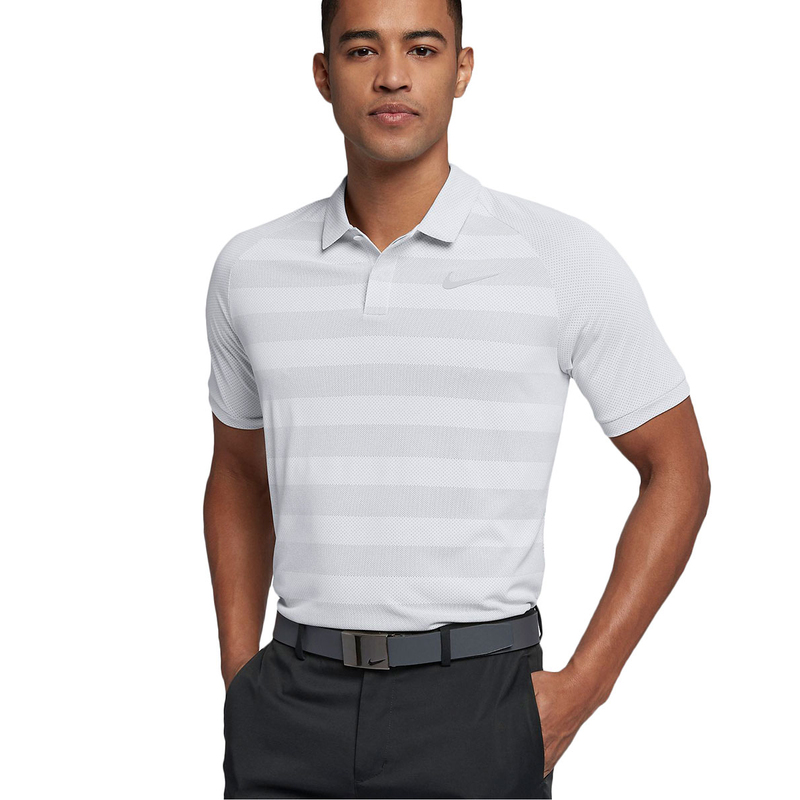 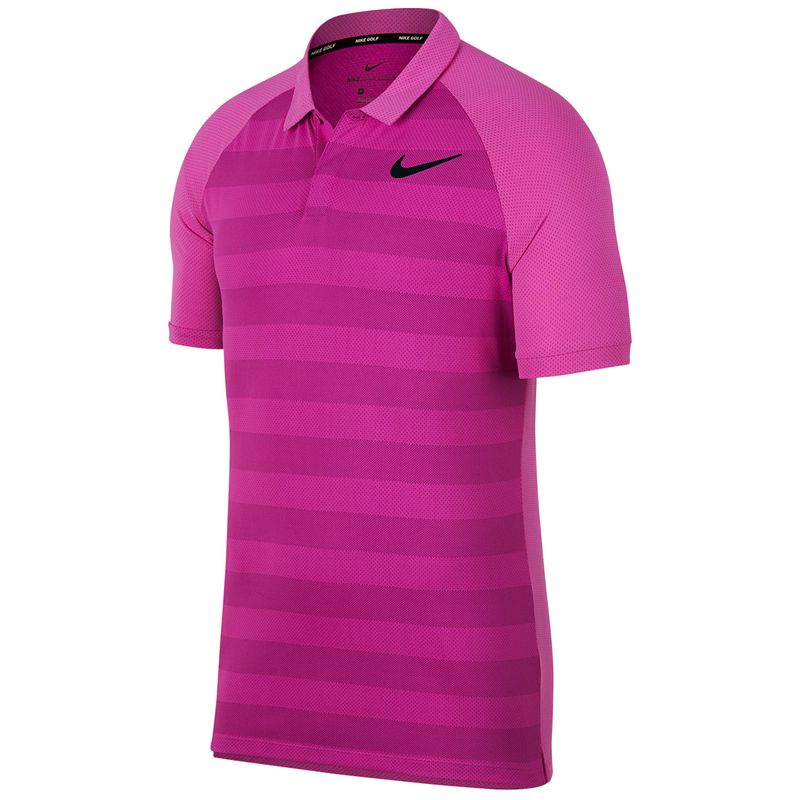 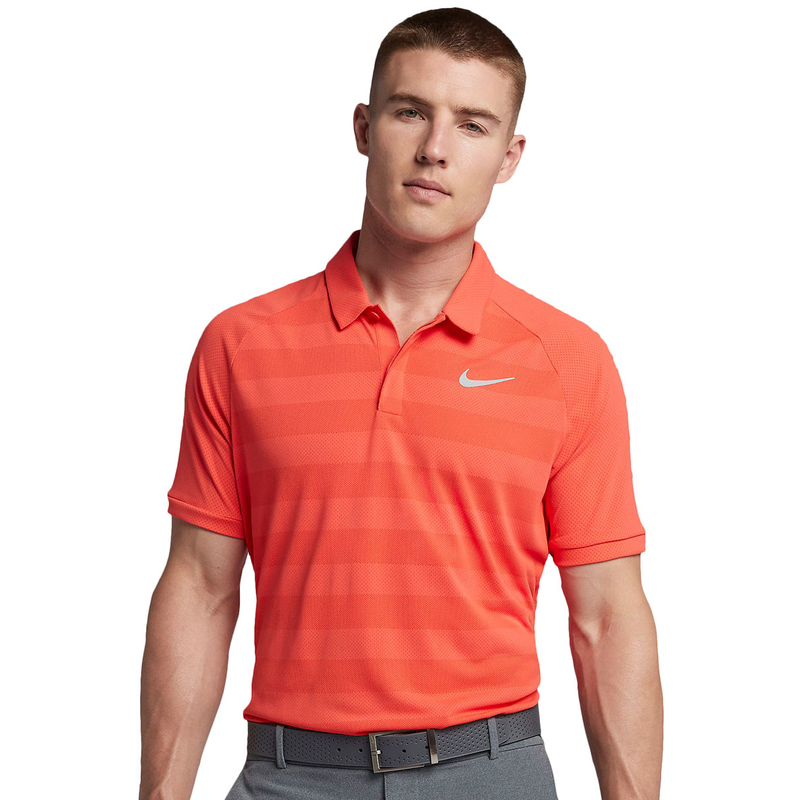 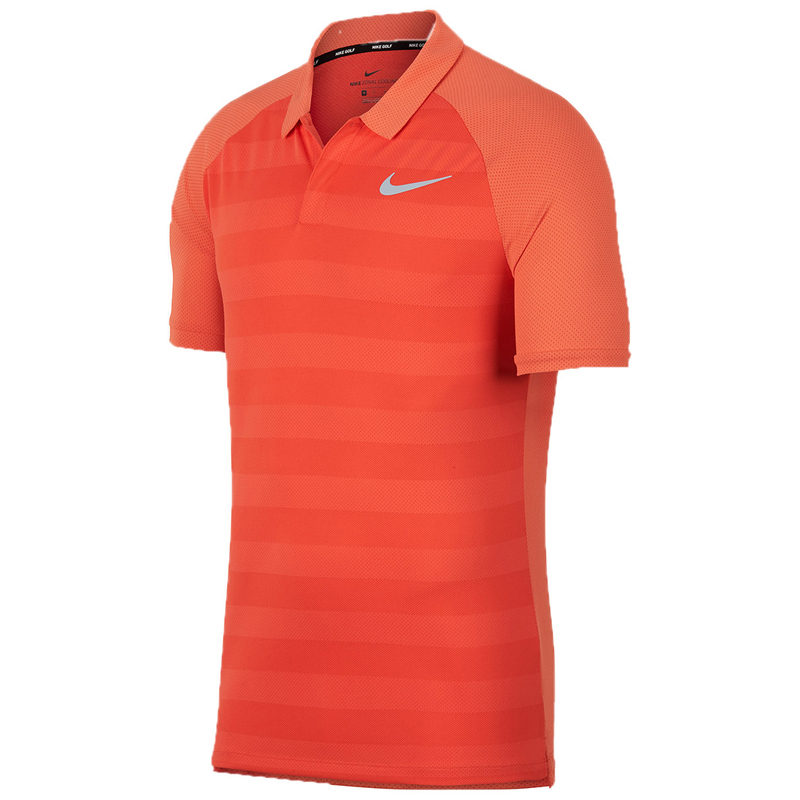 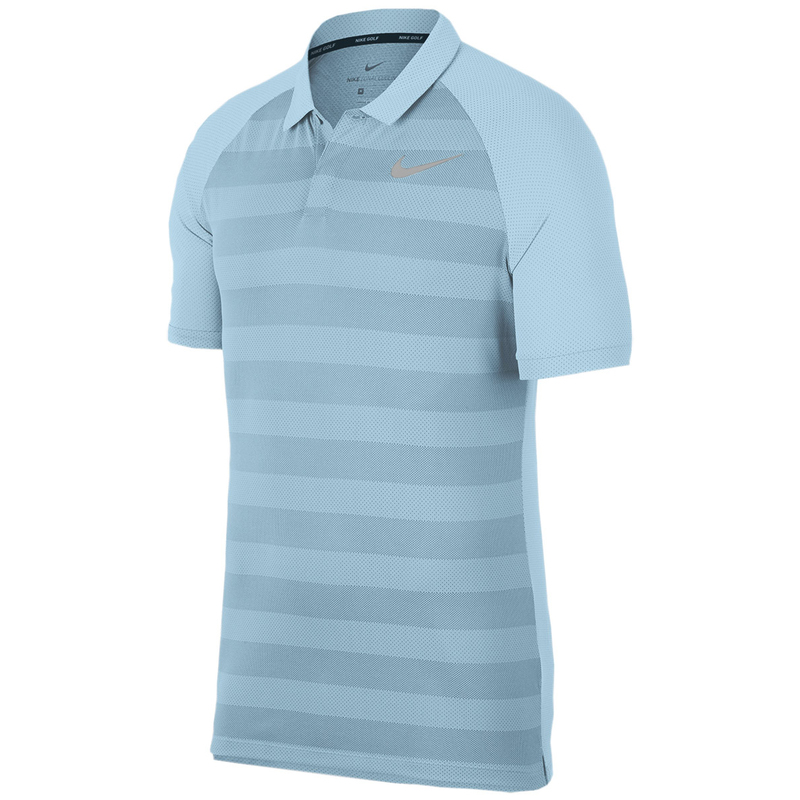 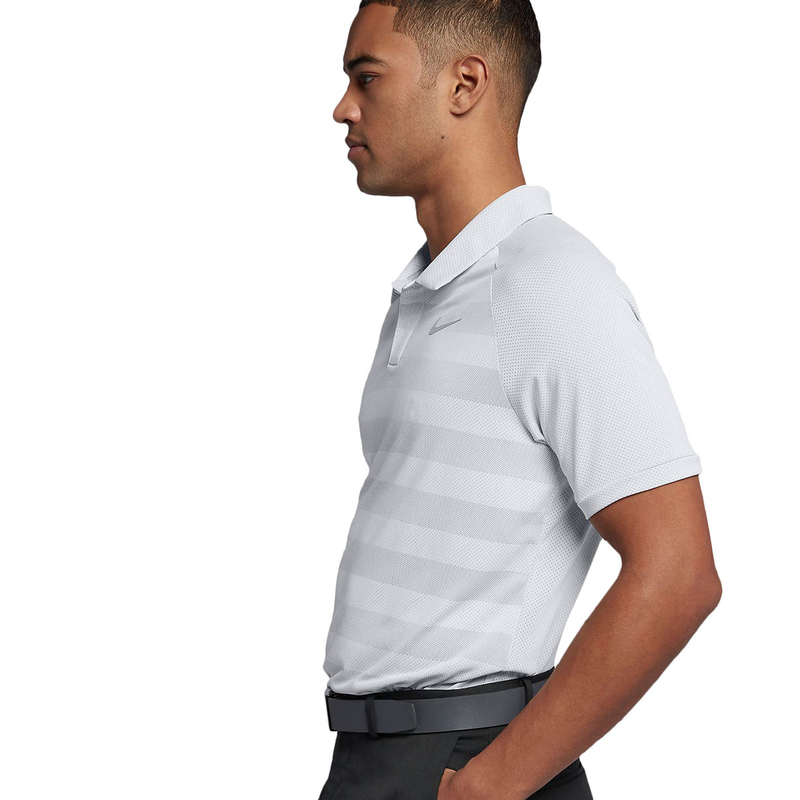 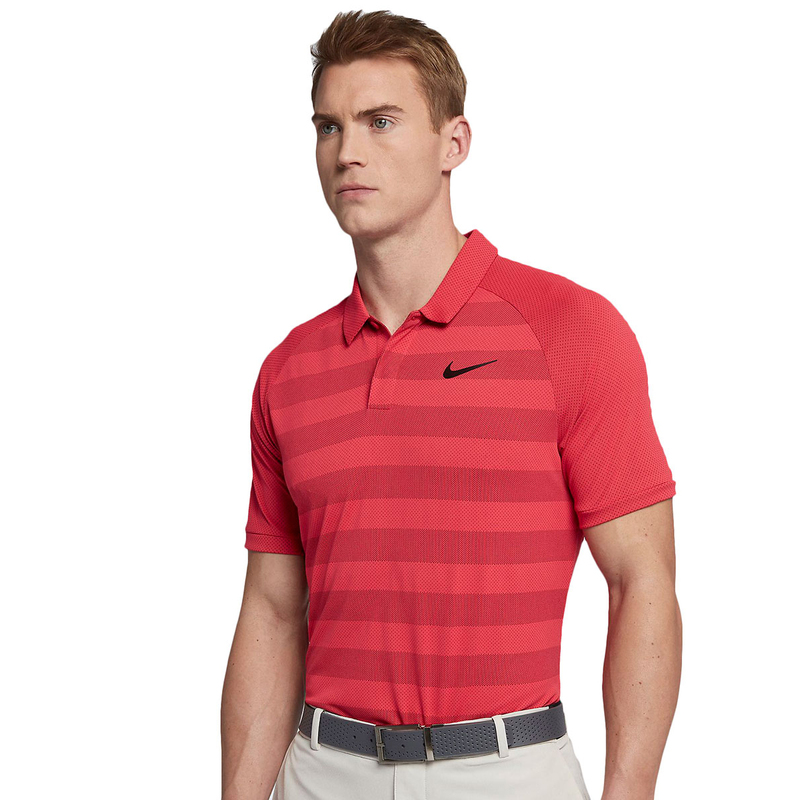 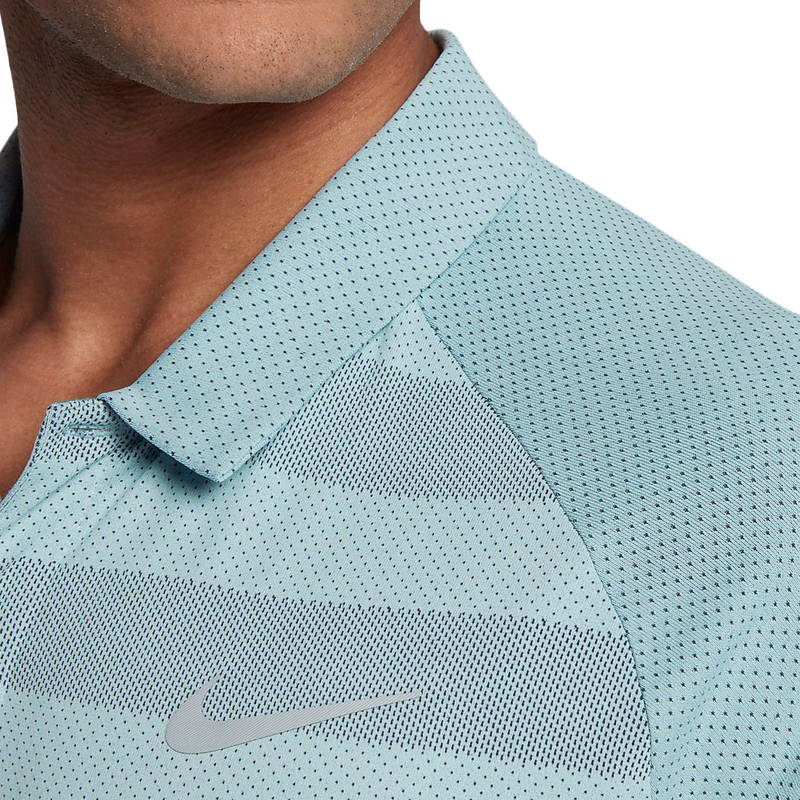 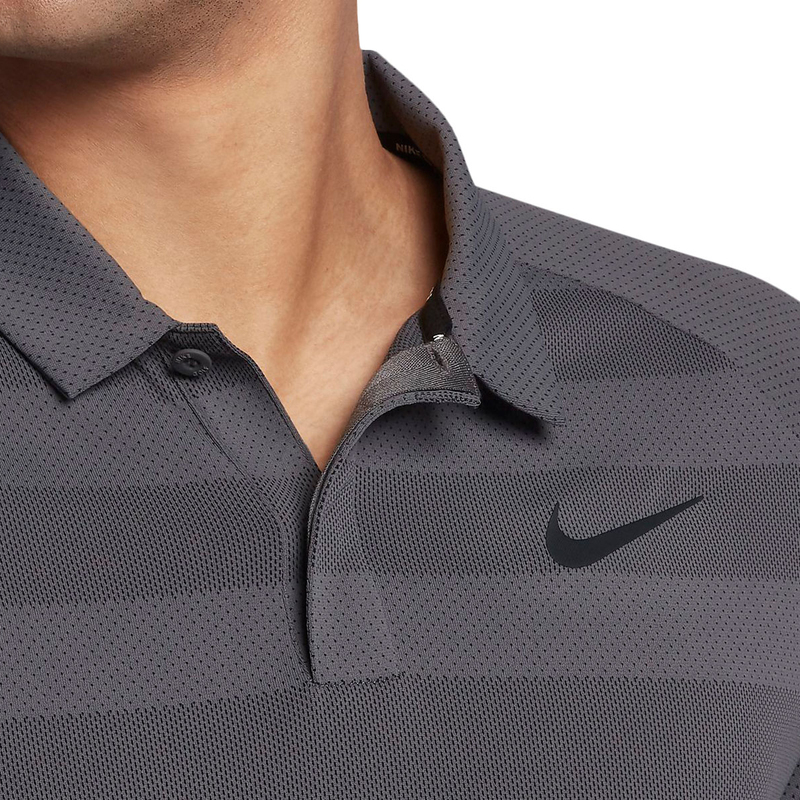 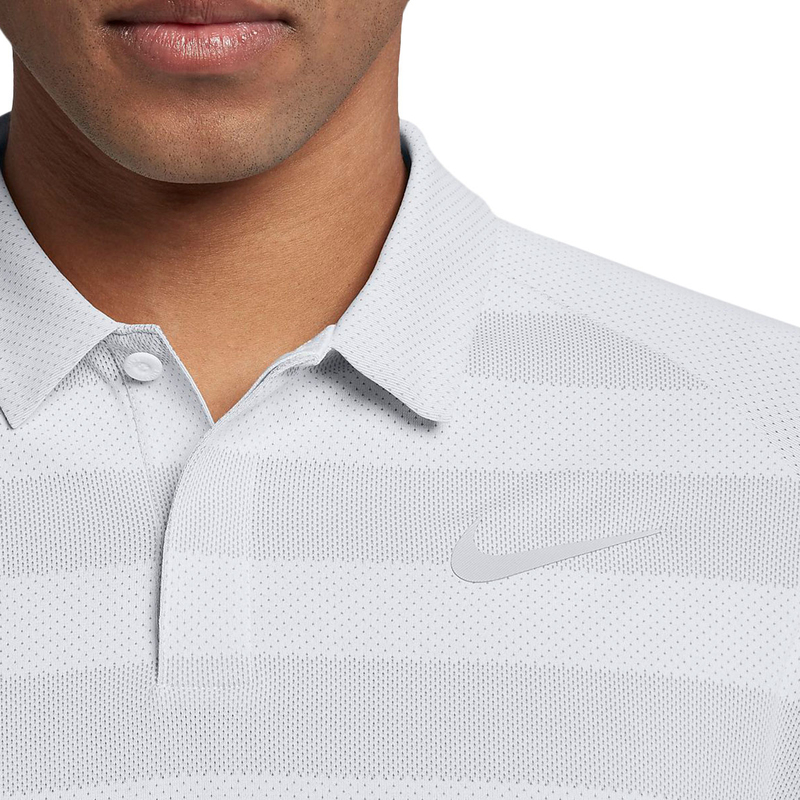 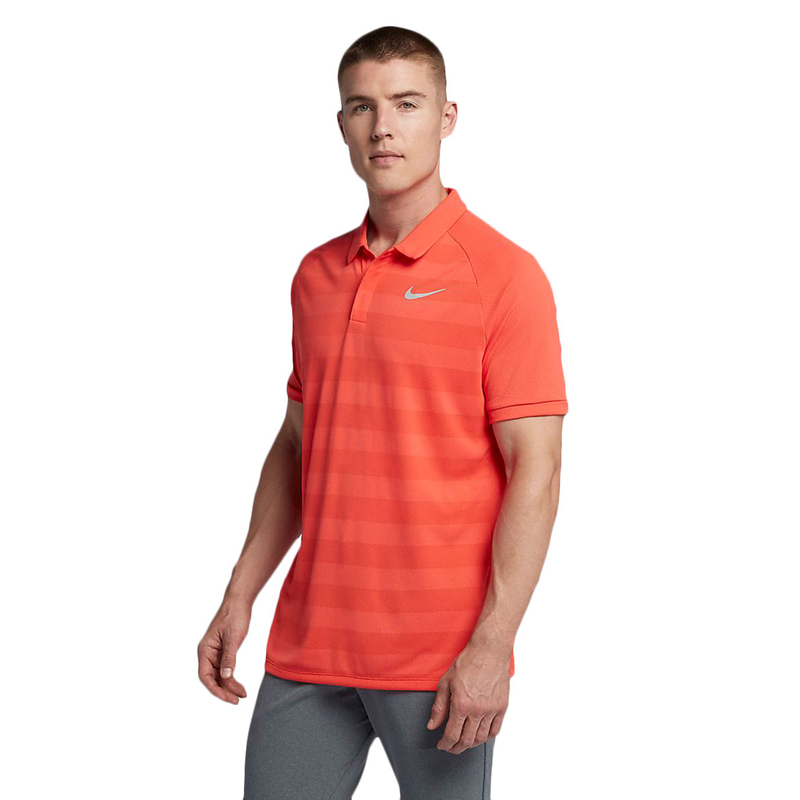 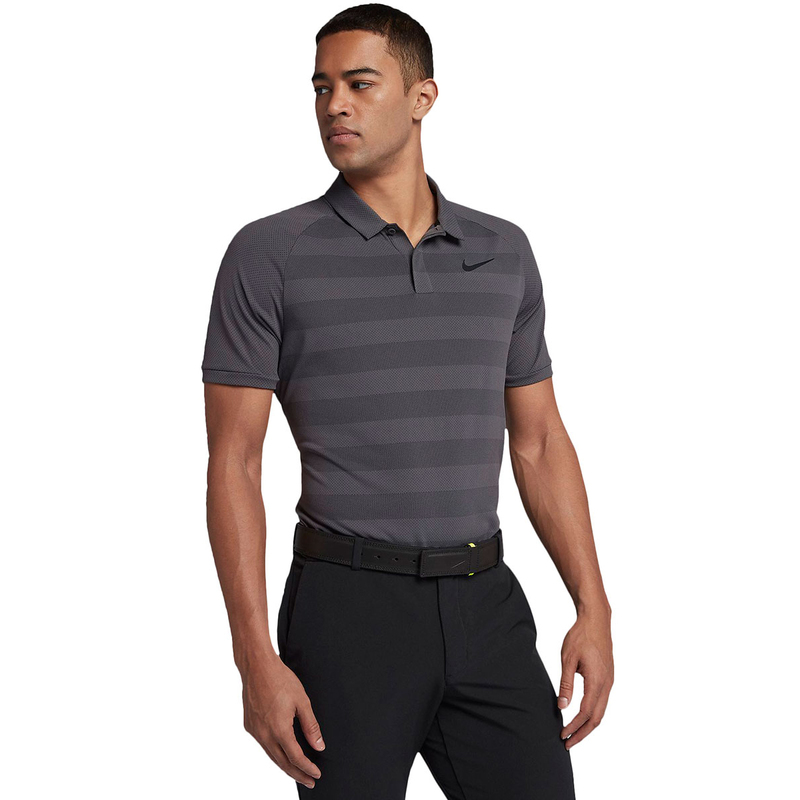 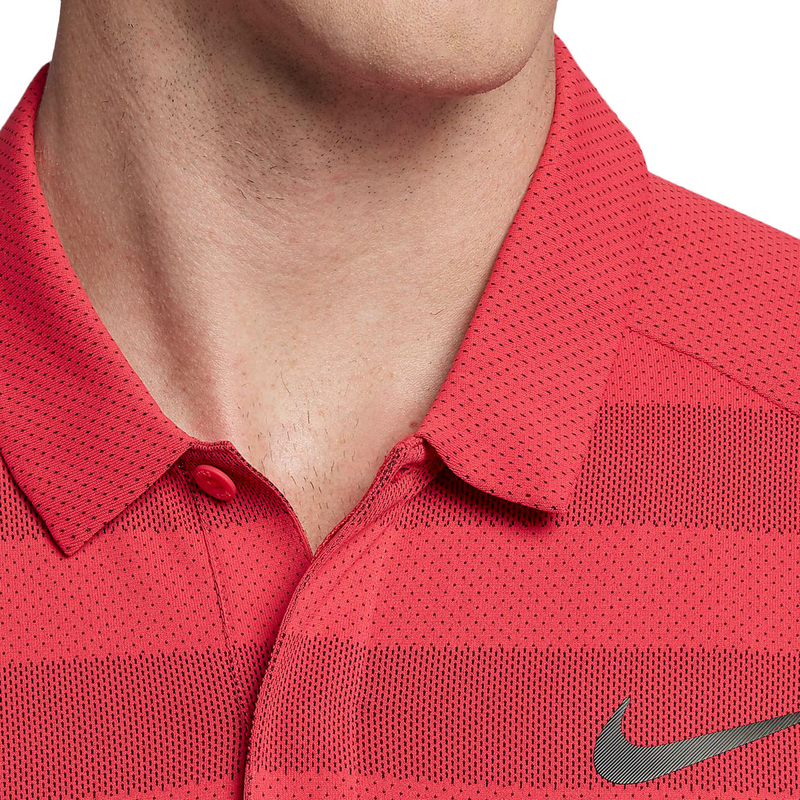 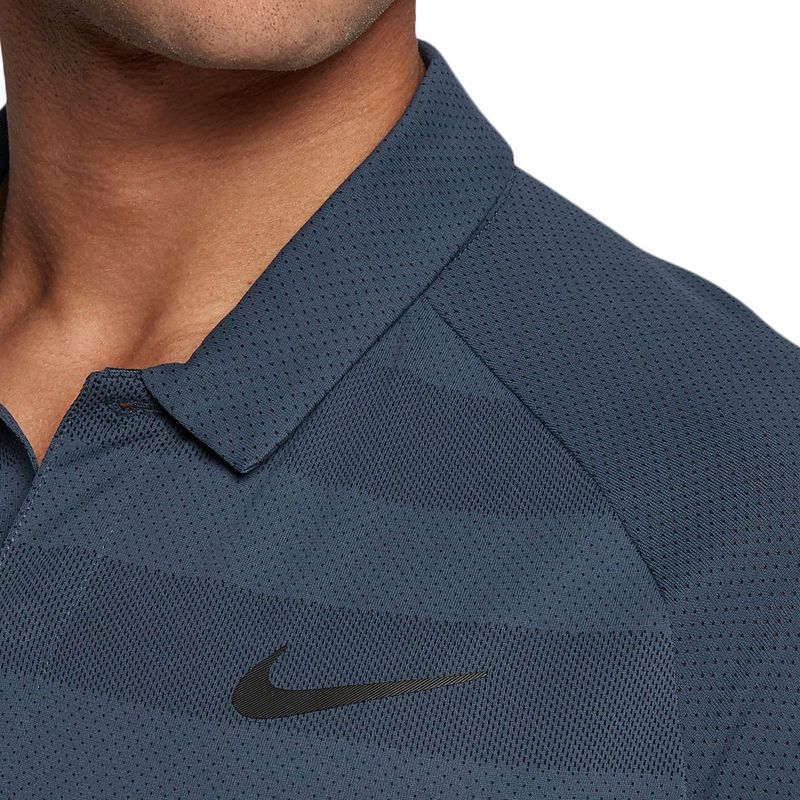 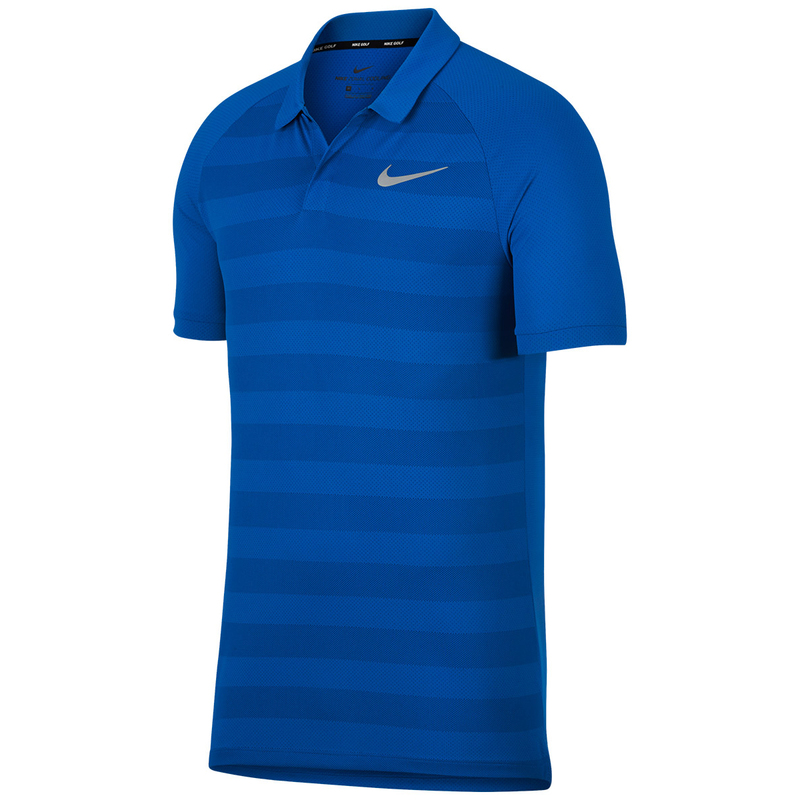 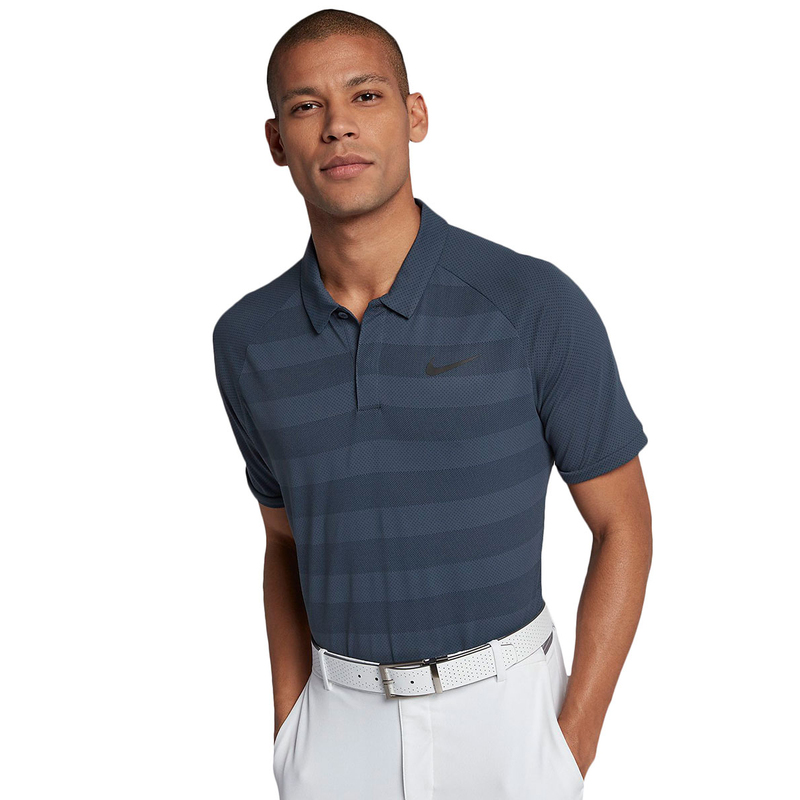 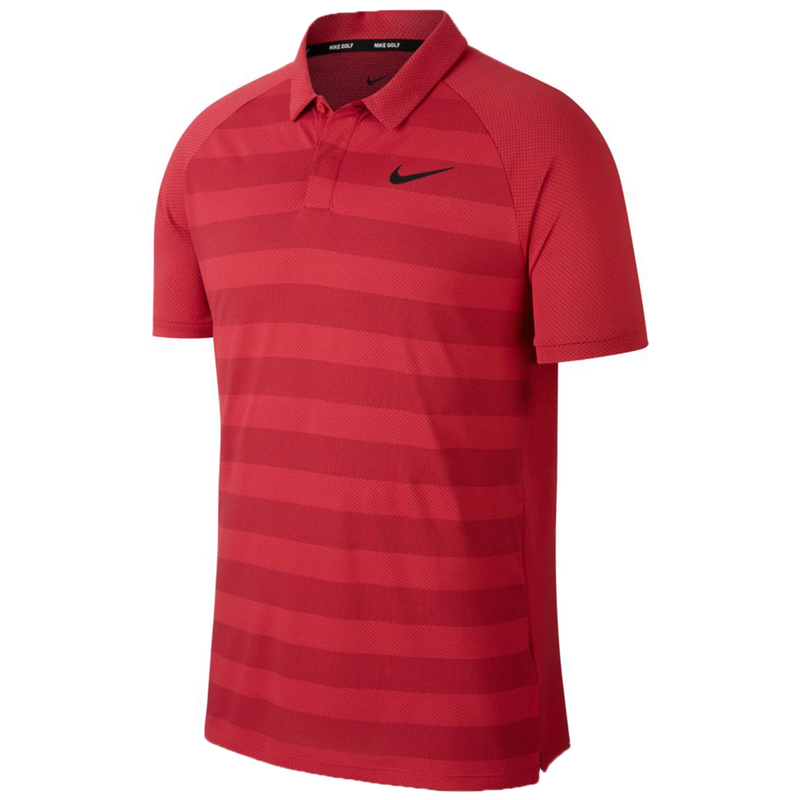 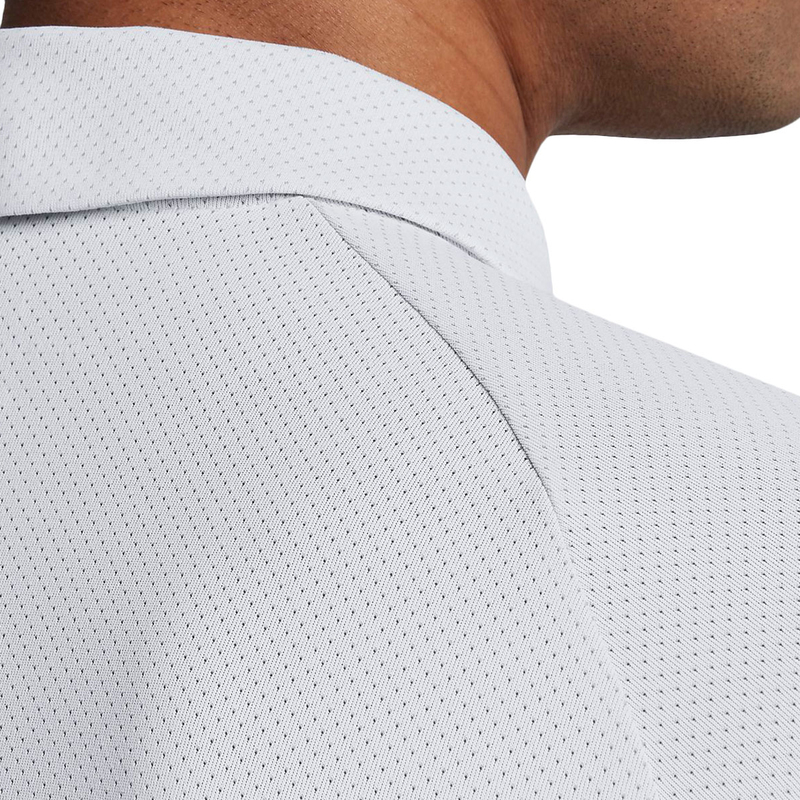 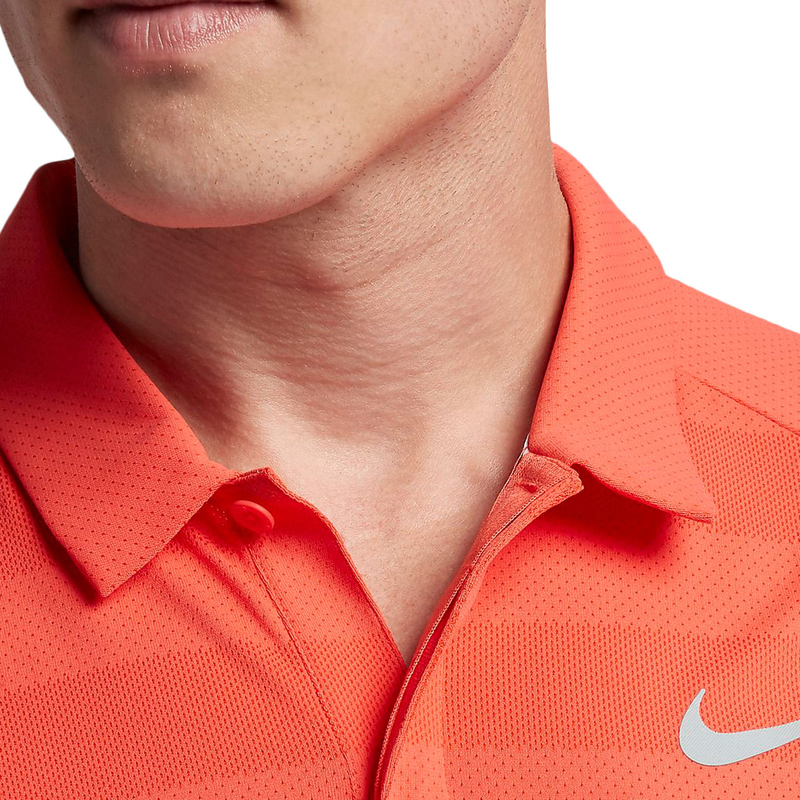 Created using a breathable knitted material which seamlessly incorporates sections of ventilation, Nike Zonal Cooling Golf Polo is specifically made with the aim of keeping you cool and comfortable from tee to green. 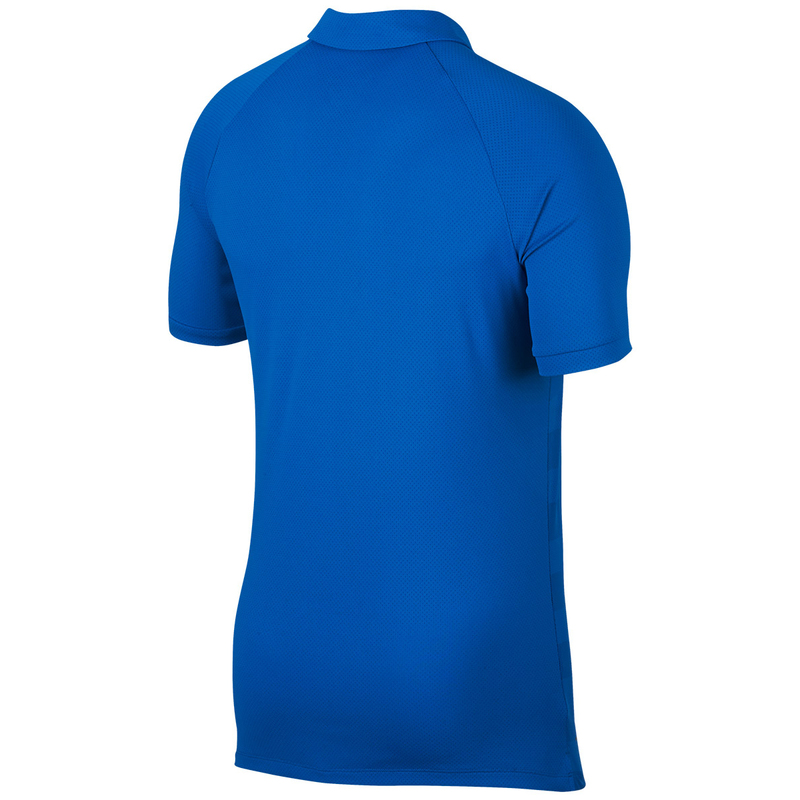 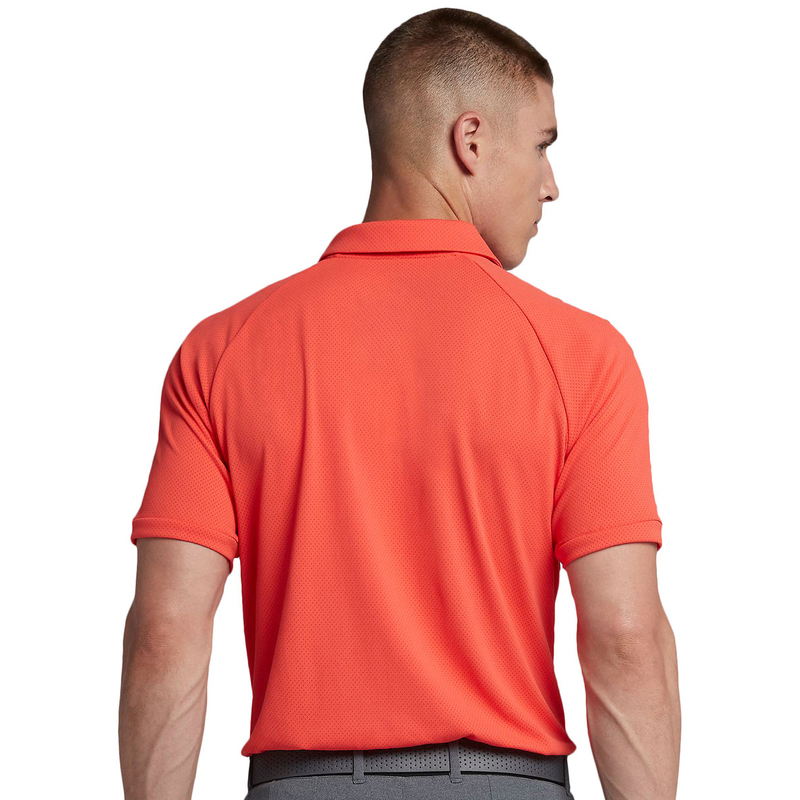 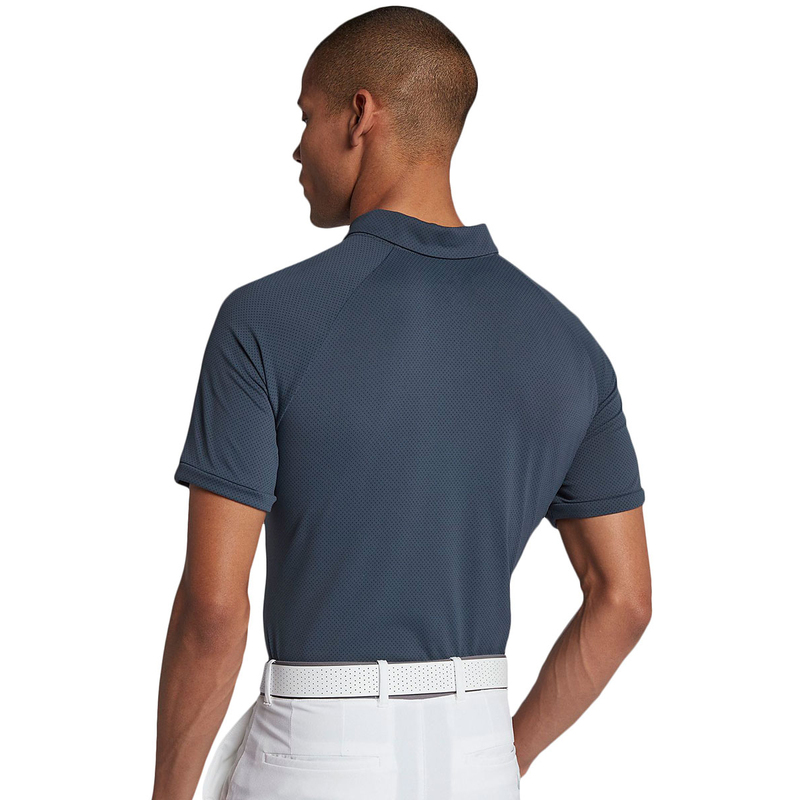 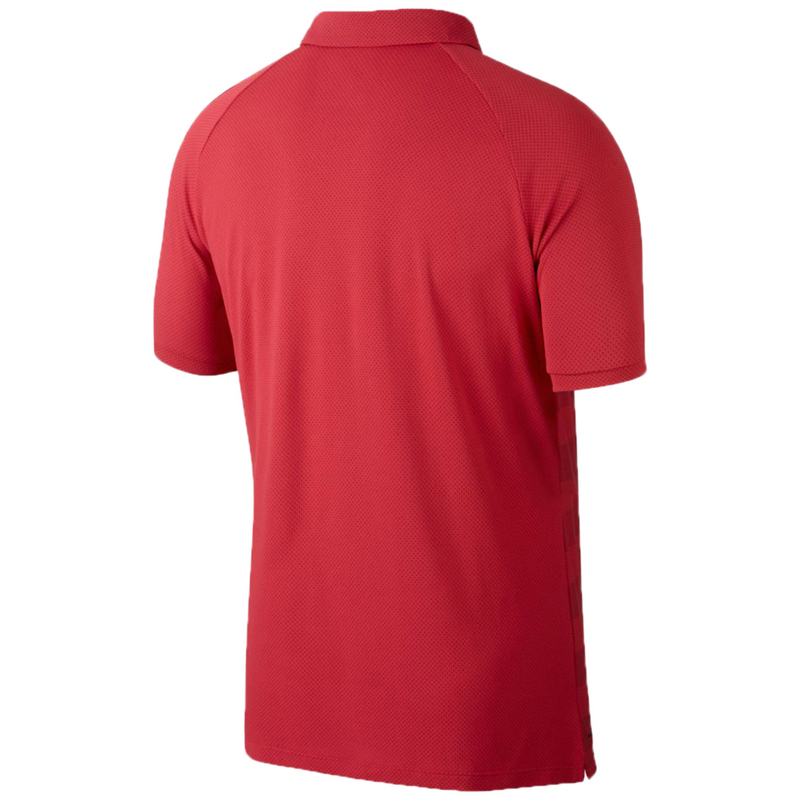 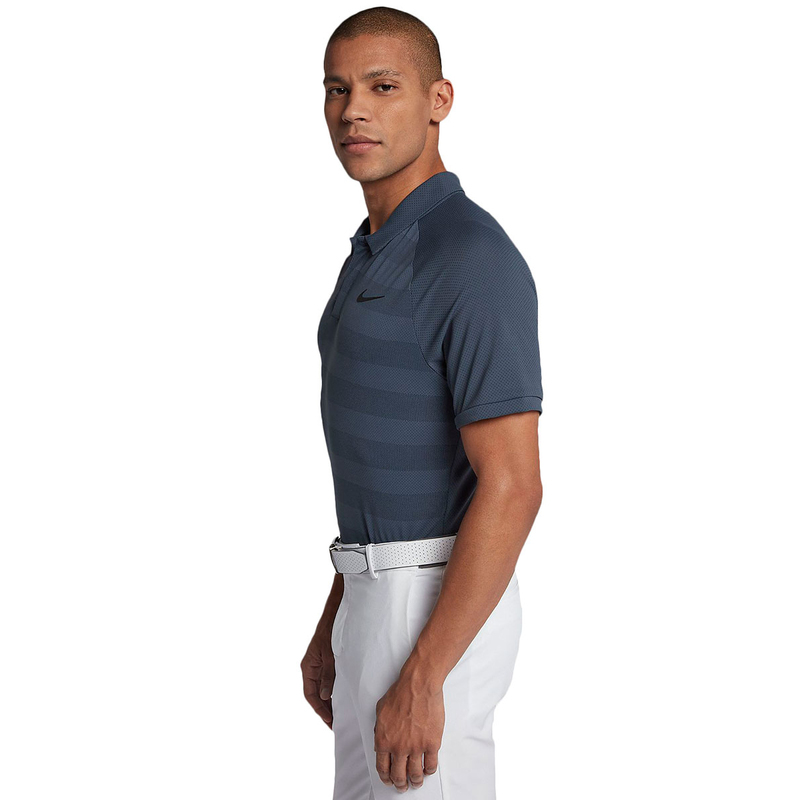 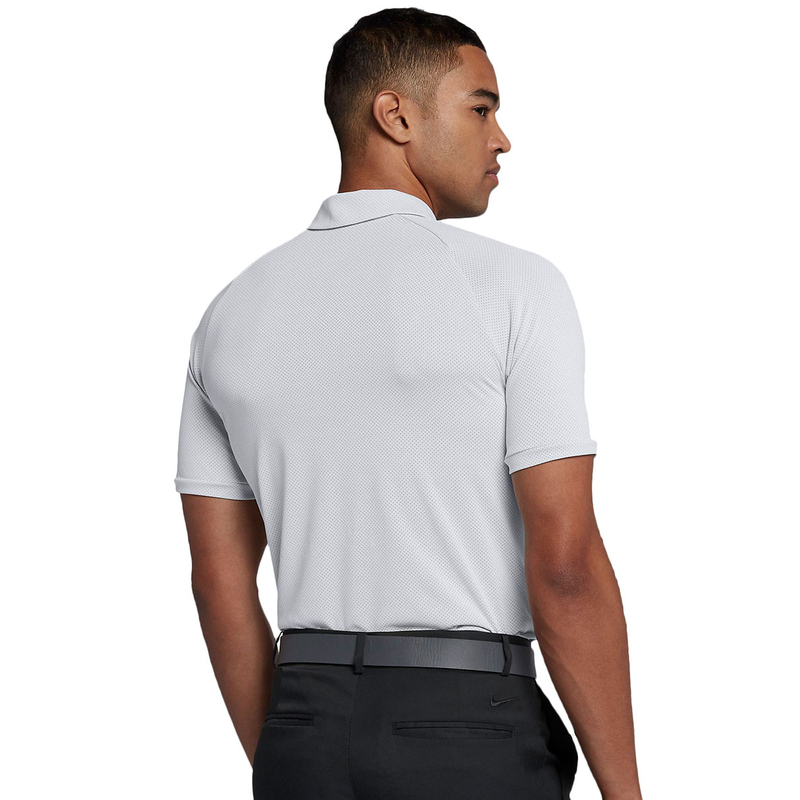 Dri-FIT technology helps to wick perspiration from the skin out to be evaporated to help keep you dry and comfortable. 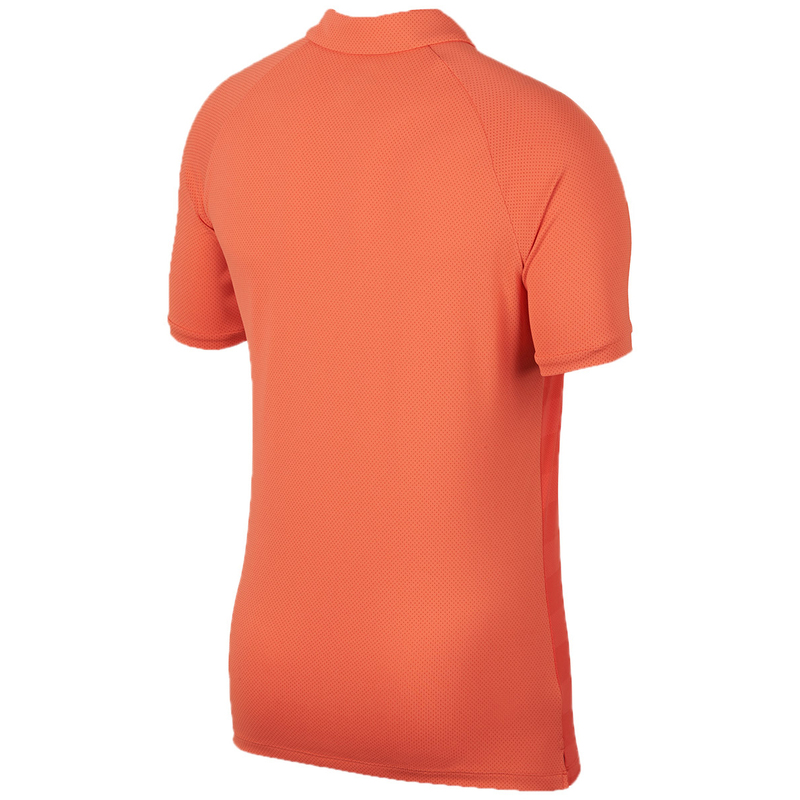 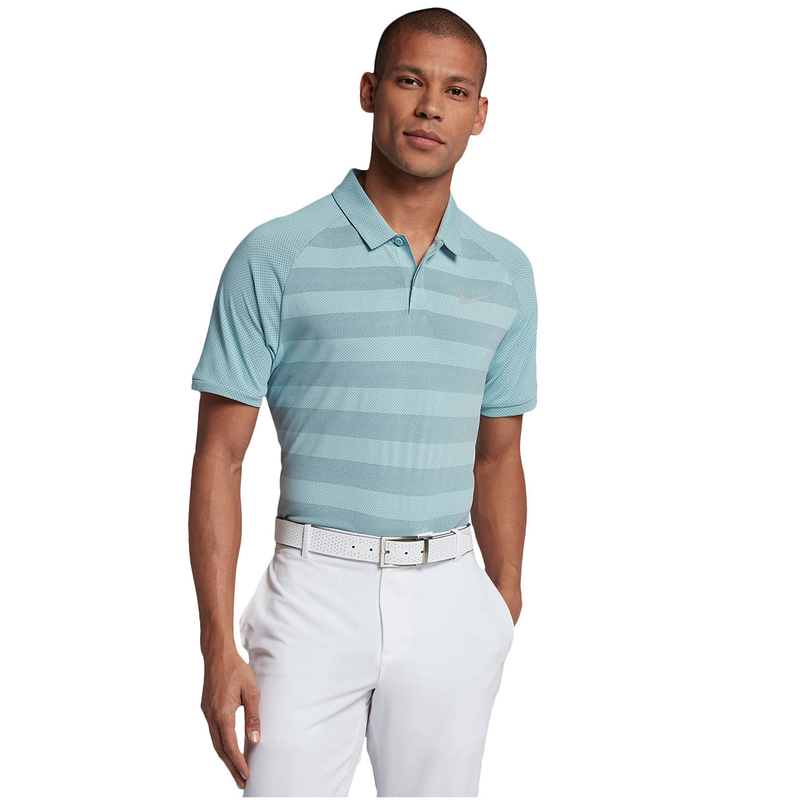 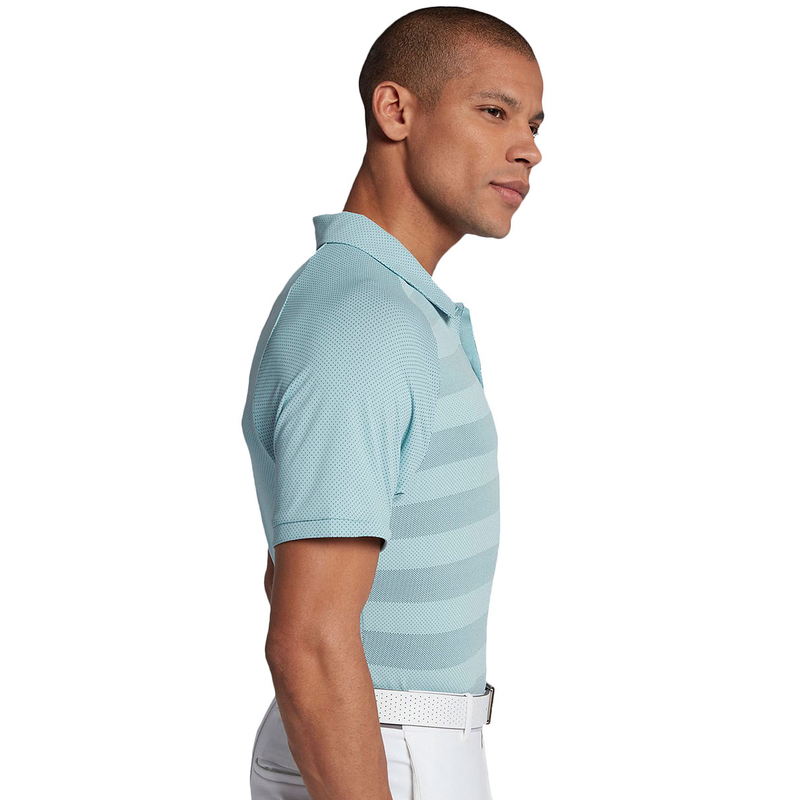 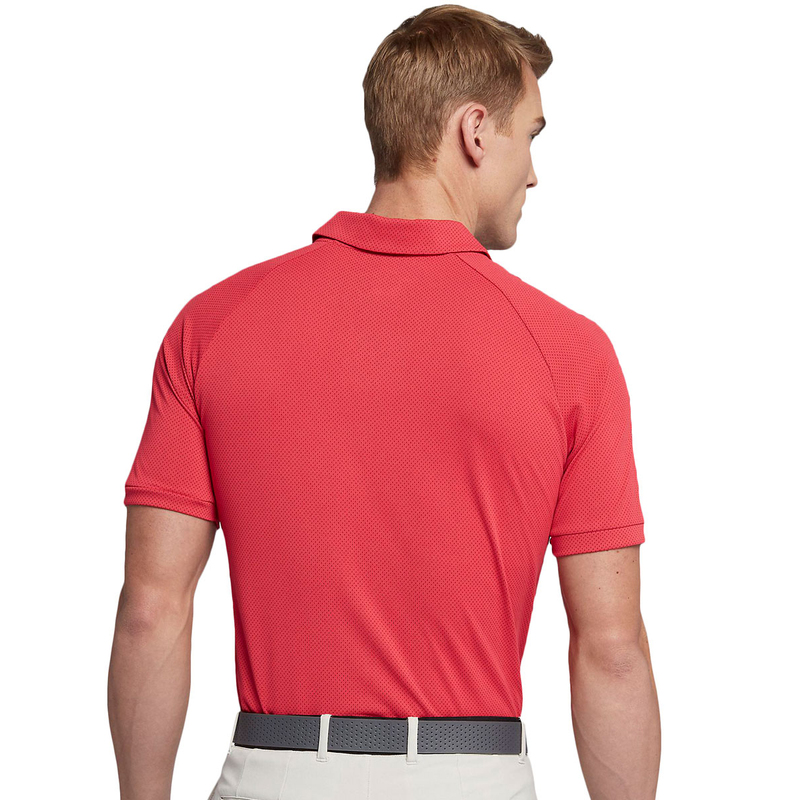 The regular fit gives a relaxed, comfy feel and the raglan sleeves let you keep a full range of motion.